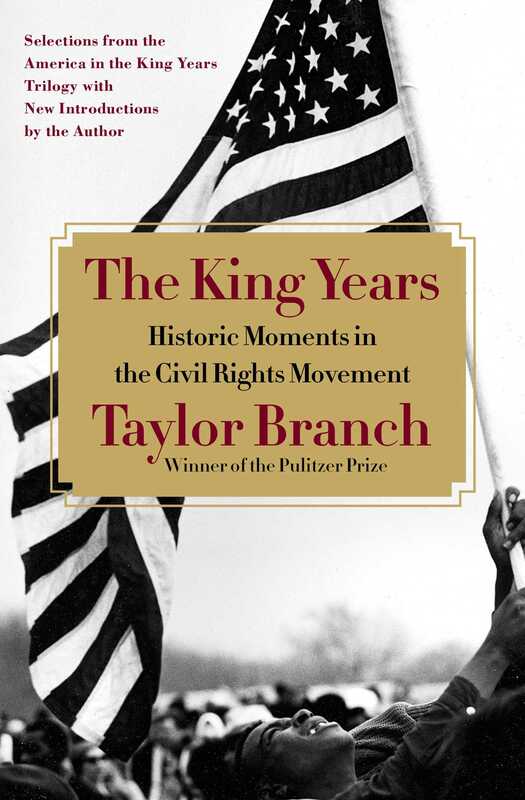 Taylor Branch, author of the acclaimed America in the King Years, introduces selections from the trilogy in clear context and gripping detail. This compact volume brings to life eighteen pivotal dramas, beginning with the impromptu speech that turned an untested, twenty-six-year-old Martin Luther King forever into a public figure on the first night of the 1955 Montgomery Bus Boycott. Five years later, minority students filled the jails in a 1960 sit-in movement, and, in 1961, the Freedom Riders seized national attention. 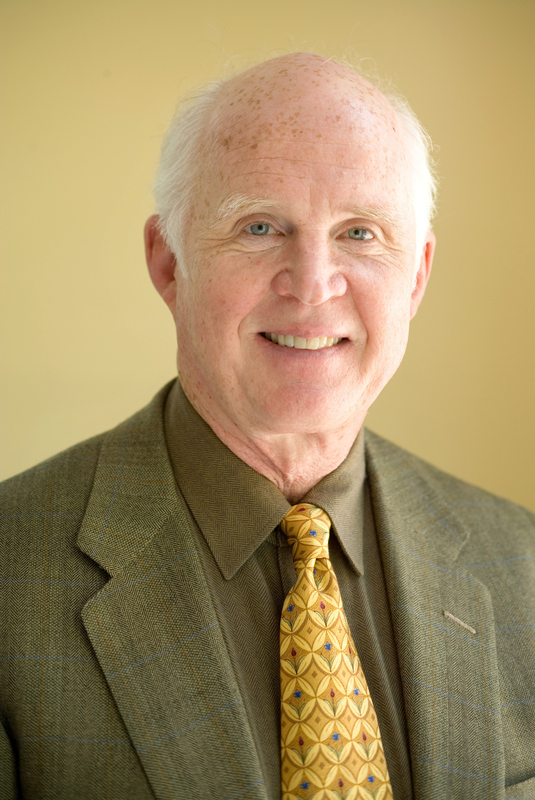 Branch interprets King’s famous speech at the 1963 March on Washington, then relives the Birmingham church bombing that challenged his dream of equal souls and equal votes. We see student leader Bob Moses mobilize college volunteers for Mississippi’s 1964 Freedom Summer, and a decade-long movement at last secures the first of several landmark laws for equal rights. At the same time, the presidential nominating conventions were drawn into sharp and unprecedented party realignment. In “King, J. Edgar Hoover, and the Nobel Peace Prize,” Branch details the covert use of state power for a personal vendetta. “Crossroads in Selma” describes King’s ordeal to steer the battered citizen’s movement through hopes and threats from every level of government. “Crossroads in Vietnam” glimpses the ominous wartime split between King and President Lyndon Johnson. As backlash shadowed a Chicago campaign to expose northern prejudice, and the Black Power slogan of Stokely Carmichael captivated a world grown weary of nonviolent protest, King grew ever more isolated. As Branch writes, King “pushed downward into lonelier causes until he wound up among the sanitation workers of Memphis.” A requiem chapter leads to his fateful assassination.